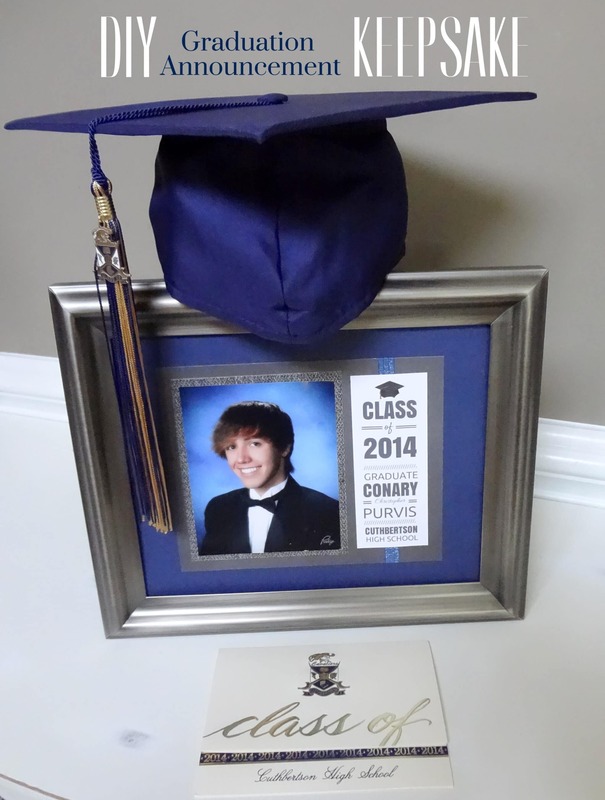 Looking for some great graduation printables to display for your special student this year? 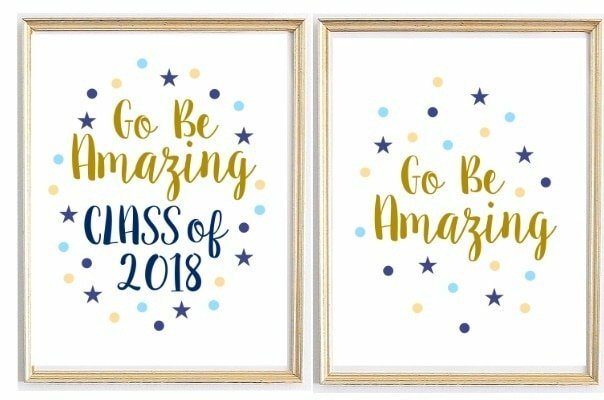 Grab these Celebration Quotes: Graduation Printables for Party Decor, print them out, frame them and enjoy! 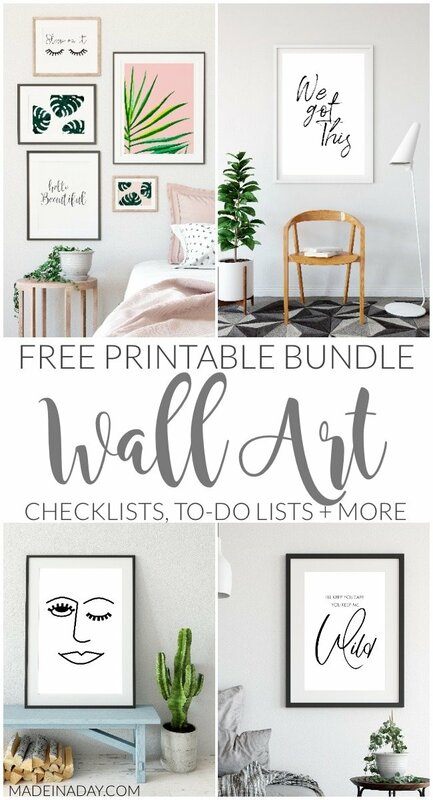 For more fun printables see my free printables page. It’s officially spring and schools are almost out for summer. For some, it’s time to finish their degrees, start their careers and begin a new life. 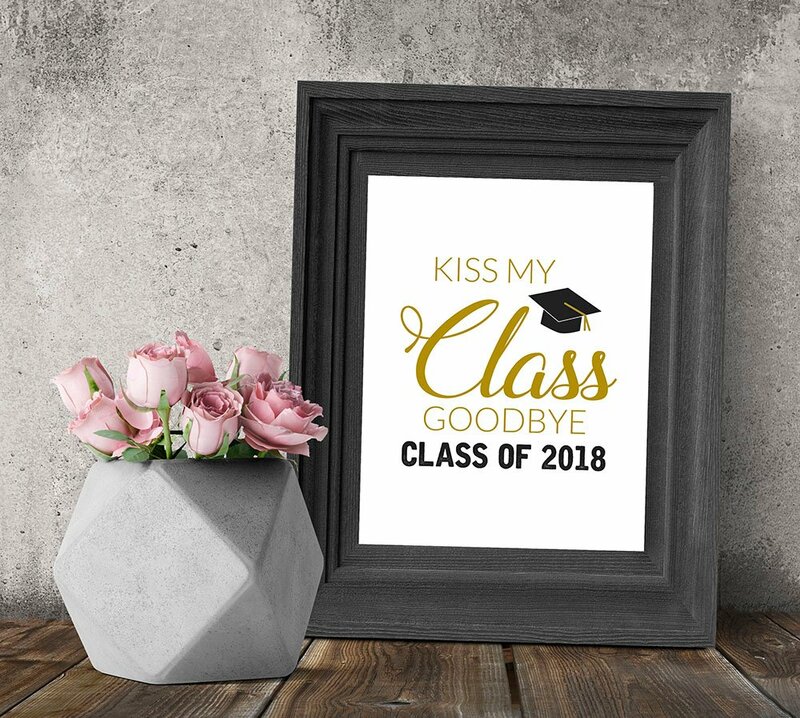 To prepare for graduation parties and celebrate all the hard work and dedication it takes to finish school, I created these fun printables to display at graduation parties, celebrations or maybe just a fun reminder in your home that you are proud of your graduate. 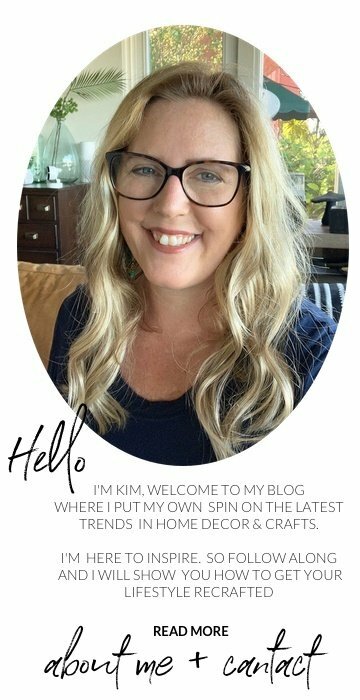 I made two sets of printables, some with this year’s date and some with only the quote with no date, in case I forget to update this post next year! 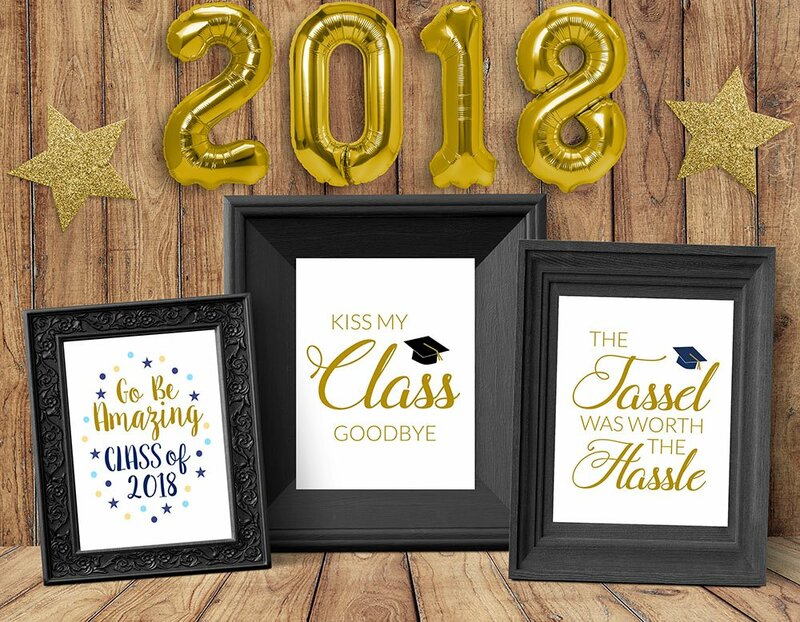 That “Kiss my Class” printable is my personal favorite! Enjoy! Prints are 8 x 11. 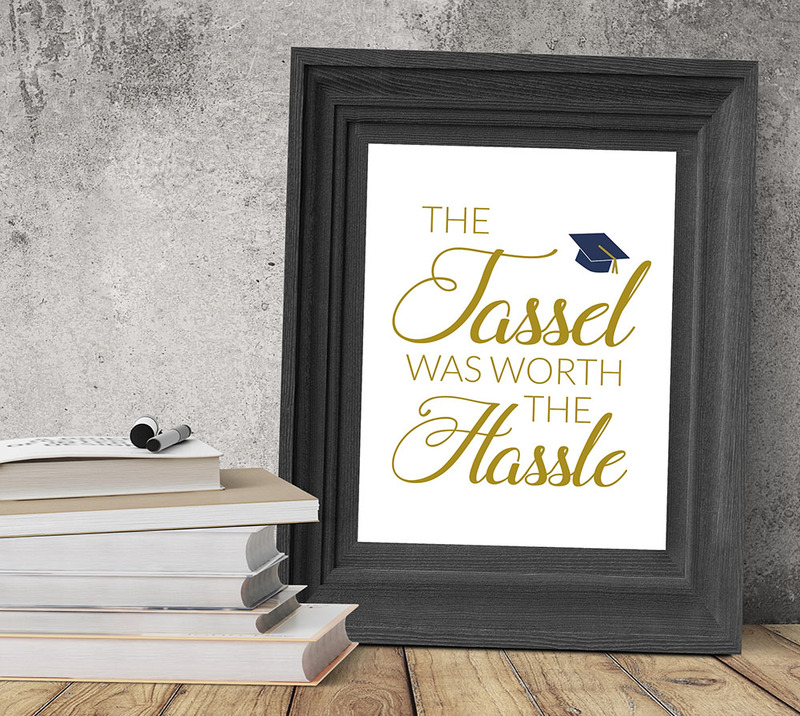 Print on white cardstock, trim to fit your frame & enjoy! 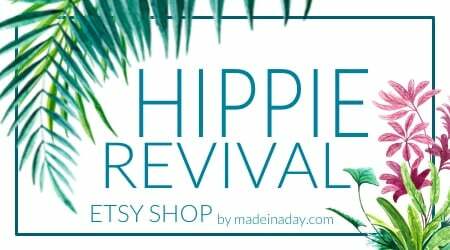 All Printables found on Made in a Day are for Personal Use Only and not for Resale. 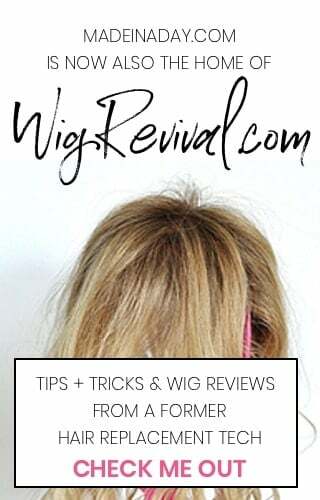 See my printable disclosure for more info. Click the PDF links provided below to download the images. Print using the US Letter Setting. You can set the printer to US Letter Borderless for a larger full page image. Trim cardstock to fit your frame. Thanks for these beautiful prints! 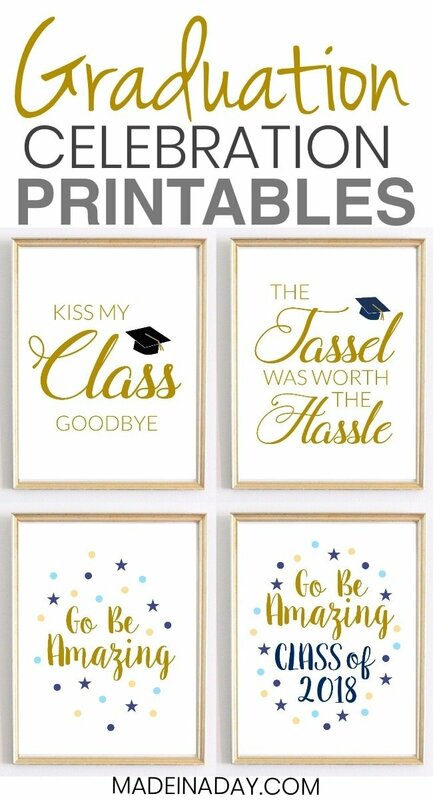 I’m hanging them in my classroom for my Seniors. These are great! 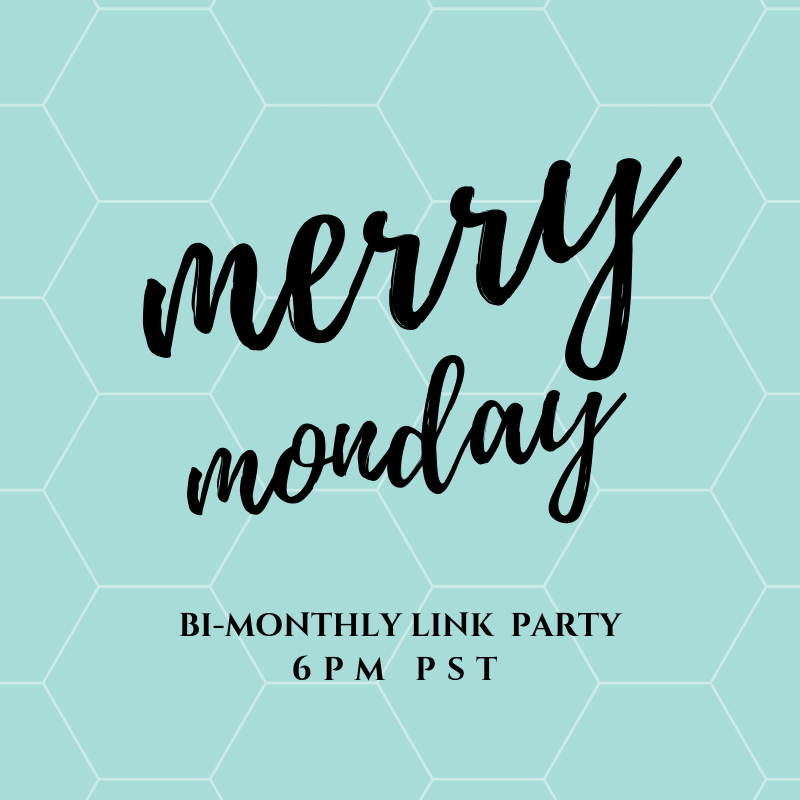 Decorating doesn’t get much easier than print and frame 😉 I’ll be featuring these at Merry Monday this coming week. 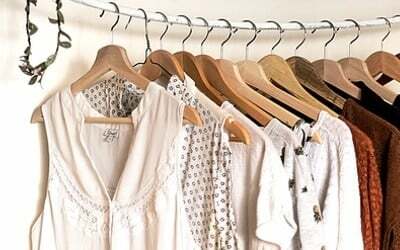 It was my salvaged post from the old thrift hop. Lol. Thanks for the vote of confidence, lol. Glad you stopped by!